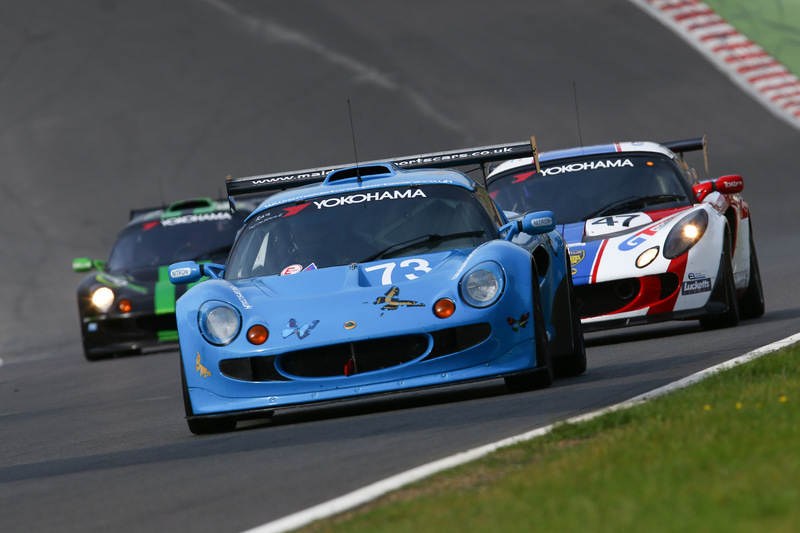 It wasn’t all fun and games at this weekends Lotus Festival, there was also some serious racing going on in the Lotus Cup UK and Elise Trophy series. You can find the LoTRDC press release below. Adrian Hall held off the Go Green Motorsport Elise of Rob Fenn and British GT racer Adam Wilcox to win the Lotus Cup UK race at Brands Hatch, the headline event of the 2012 Lotus Festival. A large crowd watched the contest, which was shortened by a late red flag stoppage. An incident-packed encounter saw two safety car periods, but the winner soaked up the pressure. Mark Gooday took third place in his 2-Eleven, with Steve Williams and Martin Donnelly the V6 winners and Phill Capstick and Jack Goff the leading Exige Cup runners. with a surprise rain shower, gave Boston the chance to attack and despite handing back the lead late on, took the flag by three-tenths of a second. 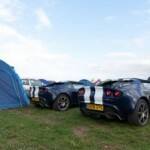 Elsewhere demonstrations of classic F1 and rally cars, Lotus’ latest products including the T125 andnew Exige V6 Cup, plus displays from over 20 clubs proved just how much affection there is for the marque. A 50th anniversary race was staged for the Lotus Elan, whilst many owner examples joined Elites, Elises, Sevens, Esprits, Europas and more for track parades. 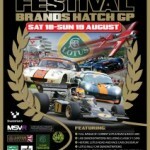 This entry was posted in LoTRDC, Motorsport and tagged 2012, Brands Hatch, Down The Hatch, Elise Trophy, Jack Goff, LoTRDC, Lotus Cup UK, Lotus Festival, Martin Don, Steve Williams. Bookmark the permalink.